We are ending a high with zealous fun bold colours. Winter does not have to be dark and dreary. Am not saying bold colours every day either but sometimes brighten your morning or another’s day. Christian Dior ( top image ) took this trend to the max. This is how I would style mine. So this is it Guys. 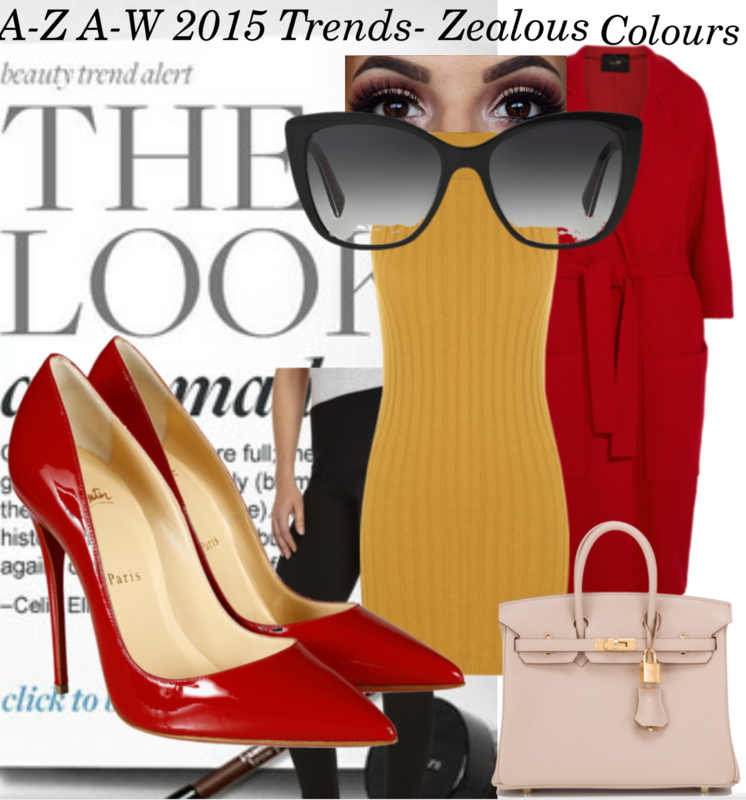 We have come to the end of the A-Z A/W 2015 trends. Hope you enjoyed the last 26 post. I still can not believe I have managed to post daily for the last 26 days 👍. Which is your favorite or most wearable trend ?